This summer, conversations between Google and Facebook sparked concern at the social media company. The issue: whether Google would eventually ask Facebook to pay for various app requests made by Facebook users on Android smartphones. These app requests included Google Maps information viewed within the Facebook app and app-related push notifications to be delivered to the phone. Google’s servers handle such app requests before they are passed on to the network provider and end up on an Android phone. 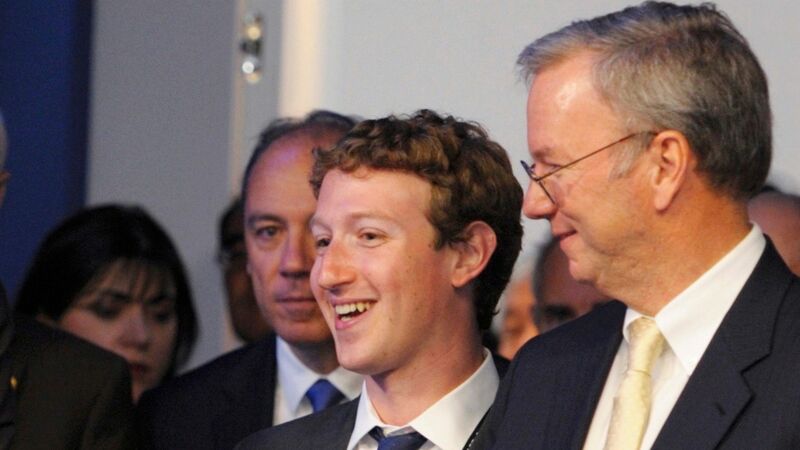 Mark Zuckerberg, center, with Google's Eric Schmidt in 2011. Photo by AP. 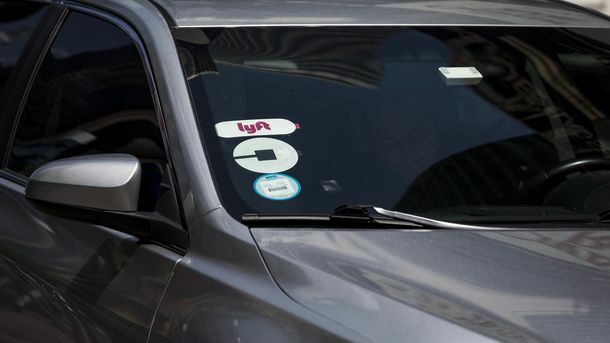 The episode was a reminder of the risks for app developers, even as big as Facebook or Uber, of living on a mobile platform owned by a current or potential business rival.